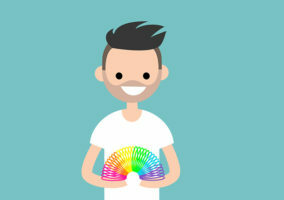 Whilst less than one in every five contact centres now use banked or annualised hours, according to our poll, it is becoming more popular in the contact centre space. 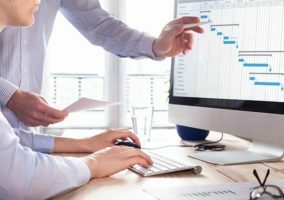 This is particularly the case for those that deal with big variations in demand throughout the year. 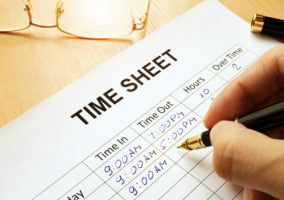 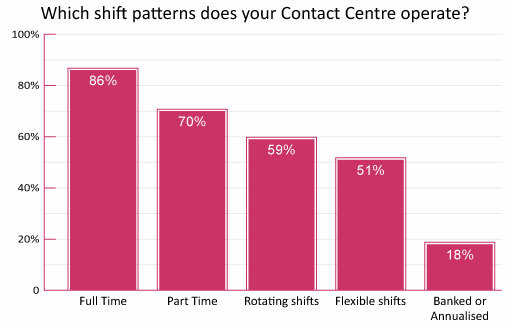 Nonetheless, full-time shift patterns are unsurprisingly the most popular for contact centres to operate.